More successful platforms is good for the industry. 2017 promises to be an exciting year for gaming- we have the Xbox One Scorpio, the most powerful home console ever made, coming later this year, and we just had the launch of the Nintendo Switch, one of the most exciting pieces of hardware that we have seen in a while. Of these two, it sounds like Square Enix,one of the largest third party publisher of video games in Japan, is choosing to focus more on the Switch right now. Speaking to Famitsu (translation via NeoGAF), Square Enix CEO Yosuke Matsuda said that of all the new tech and hardware launches this year, the company is focused most on the Nintendo Switch. According to Matsuda, having more successful platforms in the industry is a great thing, and so it is in his best interests for the Switch to be successful. He noted that Square Enix would be developing more games on Switch, and porting existing ones to it, where possible. 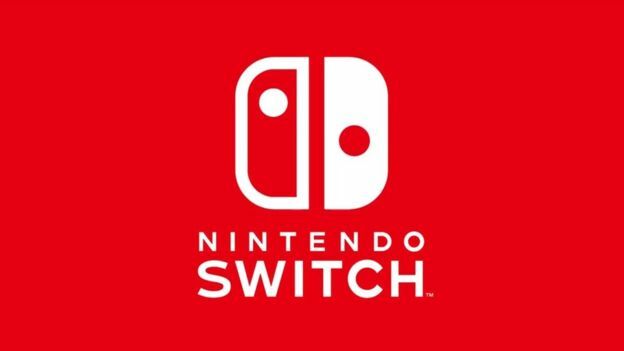 The Nintendo Switch is currently out- the hardware seems to have been launched slightly ahead of time, but that doesn’t seem to have affected its popularity, with the system remaining perennially sold out since its launch. Having major Square Enix games on it would be a major boost for it, that’s for sure.